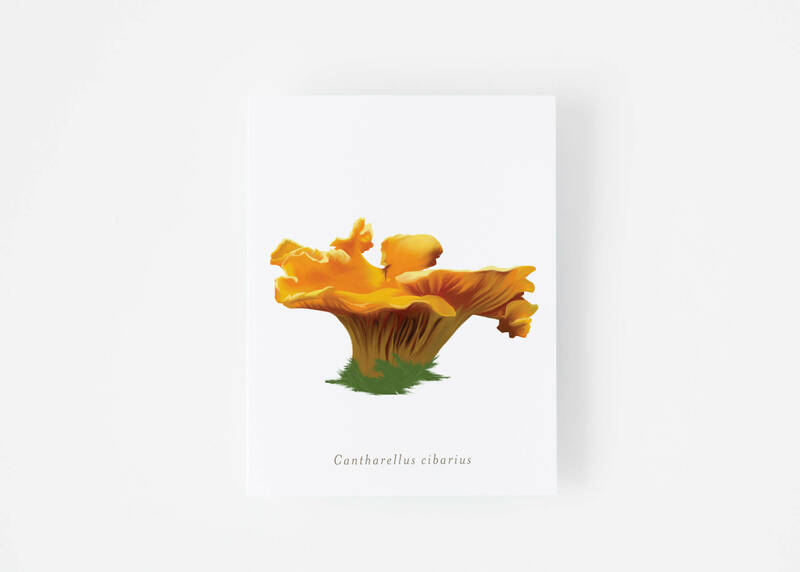 View cart “Psalm 16:9” has been added to your cart. 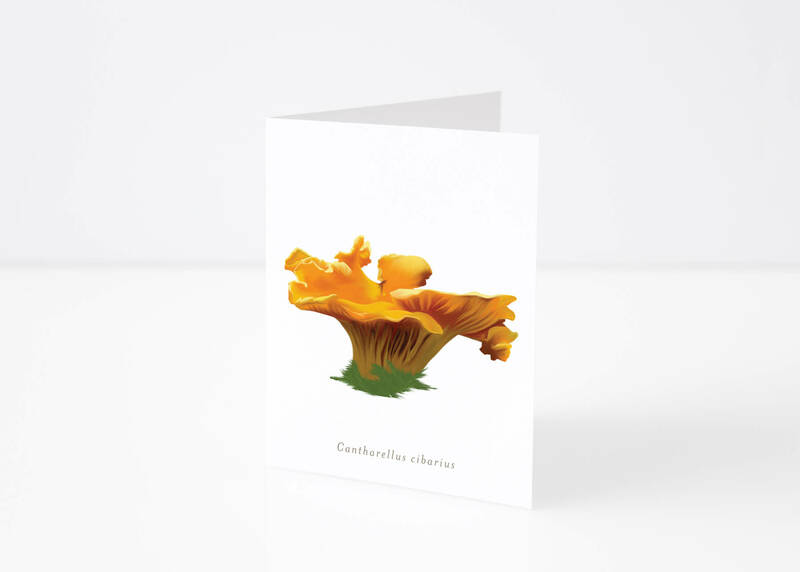 A gorgeous greeting card adorned with beautiful hand-drawn Chanterelle (Cantharellus cibarius) that can be used for any occasion. Blank inside.